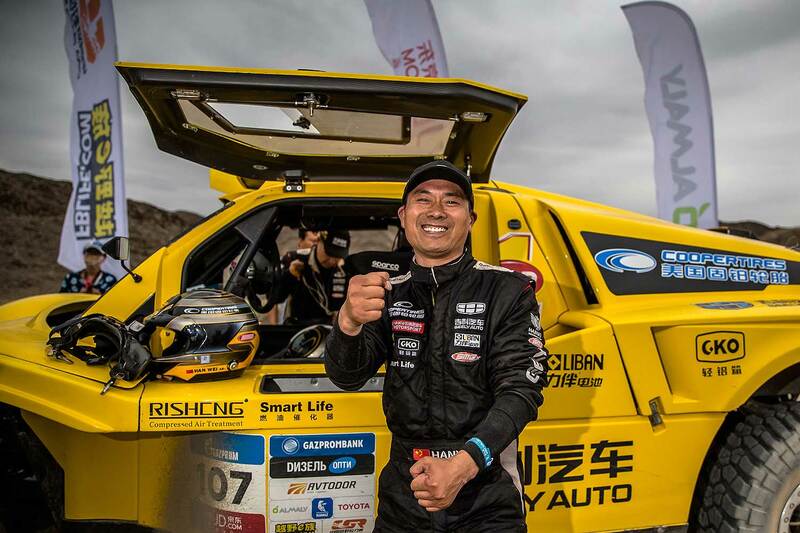 Han Wei, 3rd overall of the last edition after having been 2nd until the last stage, participates once again in the Silk Way Rally, both as the main pilot of the "Geely Auto Coopertires Team" but also as owner of the Hanwei Motorsport that is entering 4 race cars. 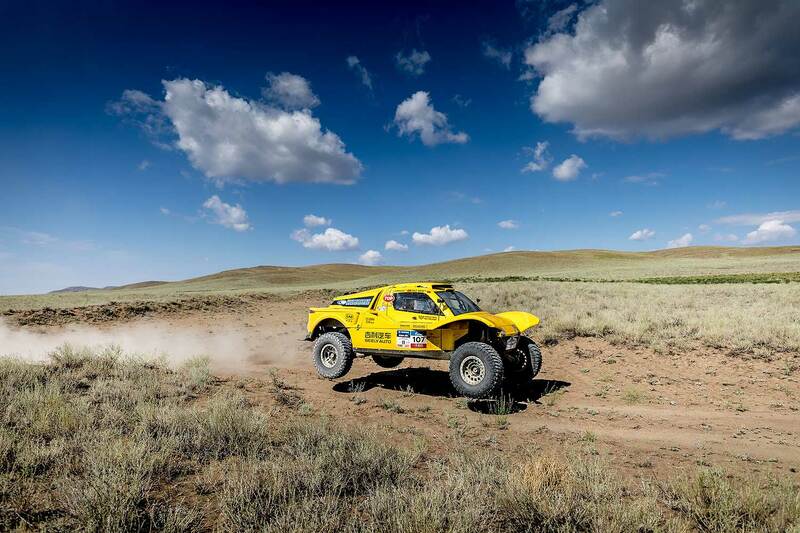 "We will participate in the Silk Way Rally 2018 with the same "Geely Auto Coopertires Team" as last year," the Chinese said. The team is owned by Hanwei Motorsport, supported by official sponsors like the Chinese car manufacturer Geely Auto, Cooper Tires and Shell. The team will compete with a French SMG Buggy - this China-French cooperation started three years ago. "The SMG Buggy won so many glories in China rally-raids in the past two years," said Han Wei. "Last July I drove this wonderful car onto Silk Way podium, creating the best record of Chinese racers in international race. That was a nice moment for everyone." Today Hanwei Motorsport is responsible for global promotion of SMG Buggy: "SMG team is working closely with us for technical development and on-site service supervision." 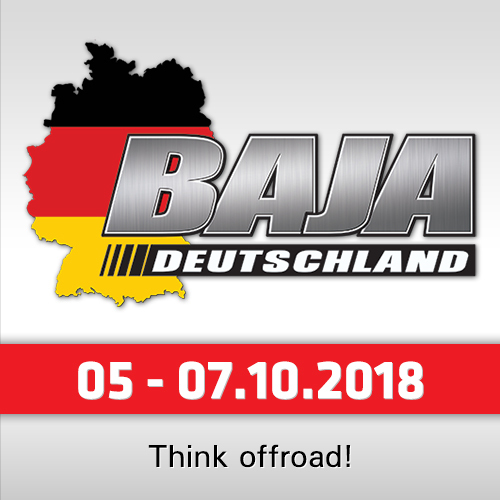 In total the team will start with four SMG Buggies in the race - two from "Geely Auto Cooper Tires" and two from "Yun Xiang Team". "We prepare professional and complete service for all vehicles. To adapt the new race pattern, we even plan two sets of T5 service trucks to avoid losing time on the way from China to Russia," teamchef Han wei stated. "One of our racecars is still available. It will be very interesting for me to have a European driver in the team, we are working on this way." 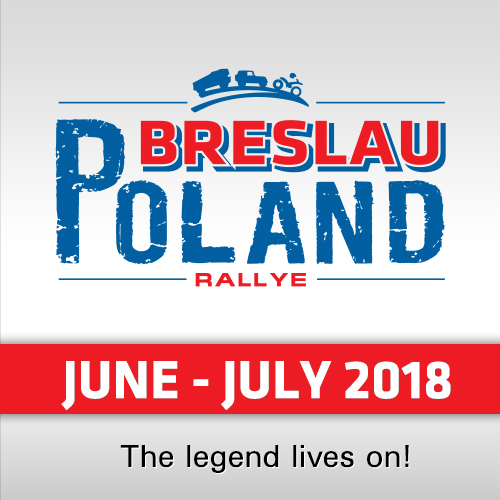 His objectives for the Silk Way Rally 2018 are clear: "First I wish all of our cars will arrive in Moscow safely. Once I knew the new pattern of the Silk Way is to fly the whole rally by aircraft," he said with a smile. 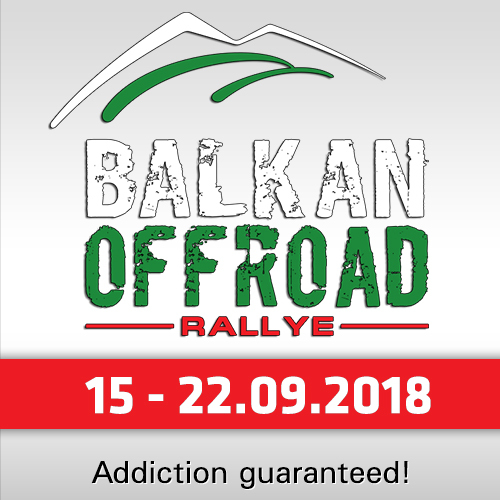 The rally will be so much enjoyable with less liaison and maximum of racing."